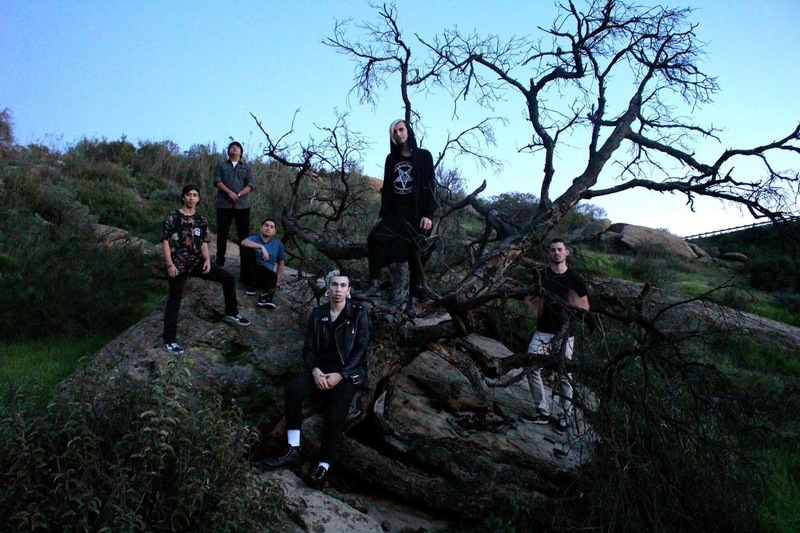 The Image You Claim is a progressive metalcore sextet who recently put out their full-length debut record "Painted Visions," which is a strong start for these youngsters from California. Singer Justin Olsen talks about the meaning behind the band's name, songwriting, inspiration, etc. What made you go for the name The Image You Claim? We spent quite a while going through potential names, but when it came up, everyone just immediately agreed to this one. I feel like it represents how the listener relates to and interprets the songs, and our own evolution, becoming the things we strive for. Our music is modern progressive metal, but it’s kind-of difficult to describe. 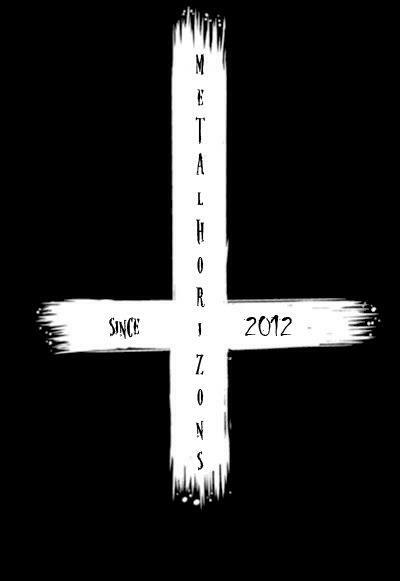 It’s heavy and melodic. Best of both worlds haha. For “Painted Visions” it was unique in the sense that the only members of the band at the time of writing were Chris (guitars), Julian (harsh vocals), and I. Chris had a bunch of instrumentals he was looking to put lyrics to, so he got in contact with Julian and I. A lot of the stuff we wrote was really emotionally charged, being the product of raw feelings or experiences we had during that time. We had to revise a lot of the stuff to fit with the beautifully technical and complex material that we had before us, and in turn we made suggestions to change the instrumental, adding more dramatic elements to make certain pauses or bridges more poignant or just change formatting and all that good stuff. Now that we have four more insanely talented musicians on board, the process of making the next album will be way more involved. 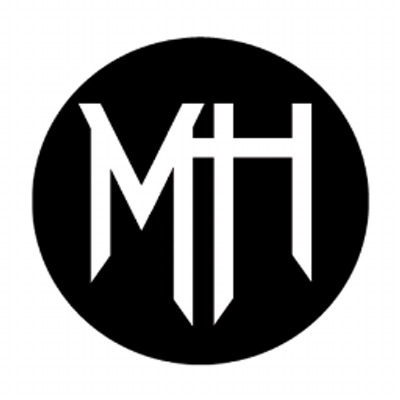 Our instrumentals are inspired by the works of artists like Periphery, namely Adam “Nolly” Getgood and Misha Mansoor. We kind-of deviated from that kind of stuff though because Chris has a very unique style. I try to take influence from Vic Fuentes and Donovan Melero whilst writing lyrics just because i love the syntax they use and (especially Donovan) the way they tell stories and convey emotion through lyrics. What is your favourite piece on the debut album “Painted Visions” and why? I would have to say Demented is my favorite song off the album. The riff is incredible, the chorus is really sweet too. I also think that the harsh vocals and the cleans mesh particularly well with each other in Demented. It never gets old for me. Sullen People is a very close second. It’s heavy, it’s angry, and it is definitely the most fun to listen to. What makes “Painted Visions” different? I think it is stylistically and tonally different from a lot of the stuff out there in the prog scene. we are definitely informed by some of the lovely practices and techniques that modern progressive metal has brought us, but there is just a certain style that is very unique. Chris (our guitarist, composer and resident sound engineer) has a certain way of creating stuff and it’s one of those sounds that if you know it, you’ll recognize it from a mile away. Julian and I have a good dynamic as well with our vocals that is pretty unique to us. What should music lovers expect from “Painted Visions”? They should expect something very different. Something to not only enjoy listening as technical goodness but also something to headbang and sing along to. It’s not dense, but I do feel like it has quite a bit of depth. Not only that, it’s a sign of things to come. We are definitely looking to perfect our sound and innovate some more in our next project. I want people to enjoy listening to our stuff, but i think it’s really cool when people relate to our material. I think that’s part of the reason why Medusa, Transmute, and Sullen People are so good. It resonates with people. I hope our listeners take part in our sadness and anger and loss to help work through theirs. I also want people who first discover our music to have that barely contained “ooh shiiit this is dope!” moment. It always makes me happy to see smiles creep over faces as heads start banging. I personally like studio time, writing and recording. That's where i’m most comfortable, but playing live is great. I love the energy of performing. 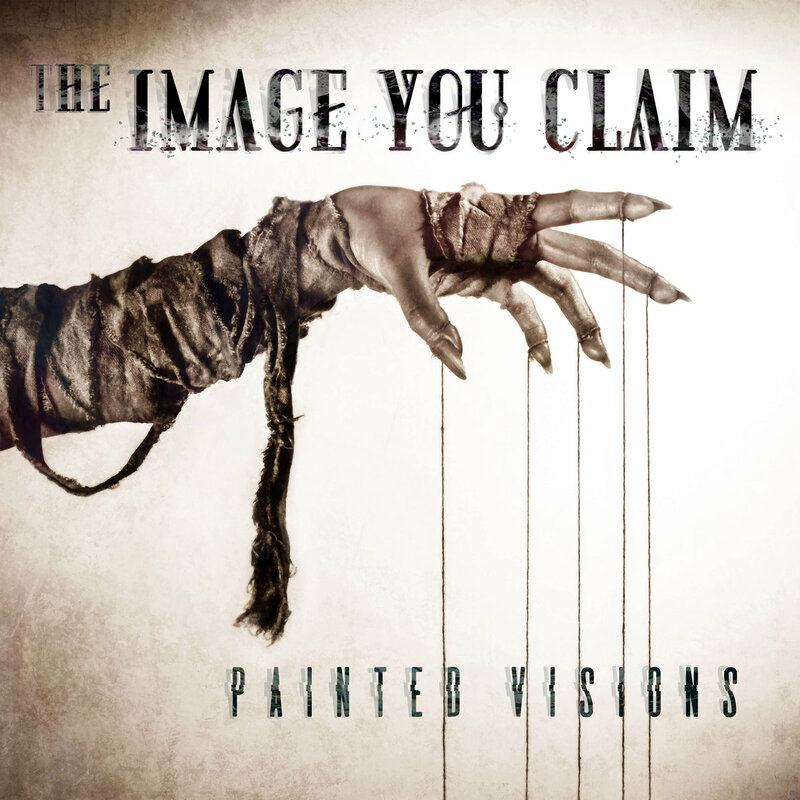 The Image You Claim's "Painted Visions" is out now; order it from Bandcamp.